Located in the center of Munich close to the main station our coworking space supplies you with all thinkable benefits to grow your business. The exclusively located Friendsfactory Altstadt offers the entire spectrum – modern offices, spacious coworking spaces, virtual office, small innovation hubs and an exciting community of entrepreneurs and creative minds. 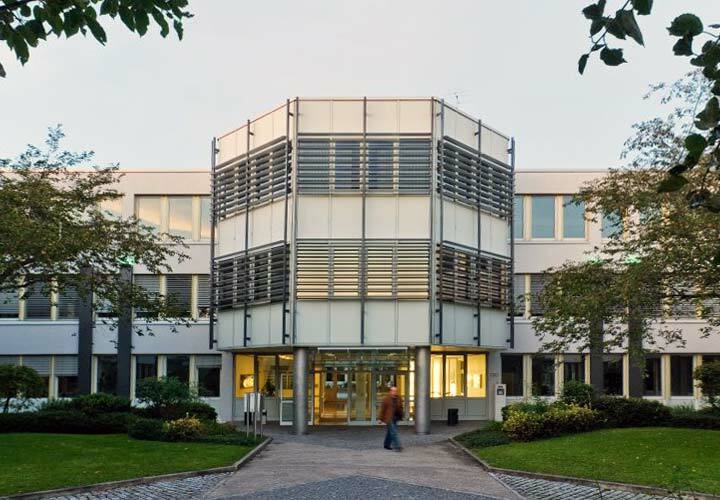 On 1.000 square meters the Friendsfactory Starnberg is the first business centre that is not located in a buzzing metropolis and persuades with its provincial charm, historical buildings and the direct proximity to the Starnberger lake. The Friendsfactory City persuades with a special familiar atmosphere that stimulates encounters and exchange of like-minded souls on 5.000 m². Located in the centre of the city the shared office space is easily accessible by public transport and car alike. 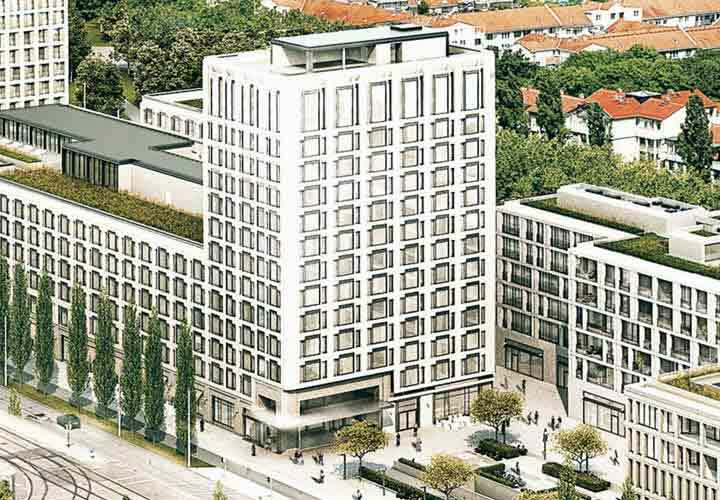 On about 2.000 m² the Friendsfactory Schwabing is located in one of Munichs top areas. With neighbours such as Amazon, Microsoft and Fujitsu this is the Silicon Valley of Bavaria. The available office spaces vary in size between 10 m² offices up to 100 m² work lofts. At the end of October we are opening the new Friendsfactory city quarter on 1.800 m² and three floors. Next to renting office spaces to approximate 200 companies, we focus on the clear goal to create the work environment of the future. The spacious Coworking Space in the north of Munich offers many highlights such as an in-house movie theater, a coworking café and a gym. The Munich-based digital and startup scene, freelancers and established companies are offered a modern home in which the “friends” feel comfortable and have an informal togetherness.